The only way the gubmint is getting mah shark is if they pry it from my cold, dead hands!!! Very vise move, you wouldn't want the situation to develope, like that of Mogadishu, Somalia. 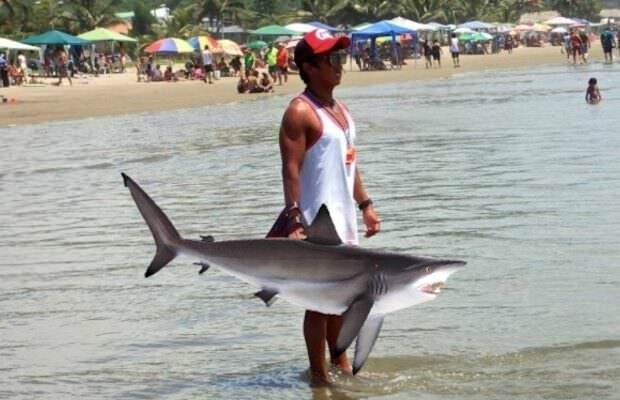 They now carry sharks in the inner City streets.